Around 12 years ago Producer Grant Nelson took time out of his busy schedule to make a complete set of Lexicon 480L Impulse Responses (IRs for short). 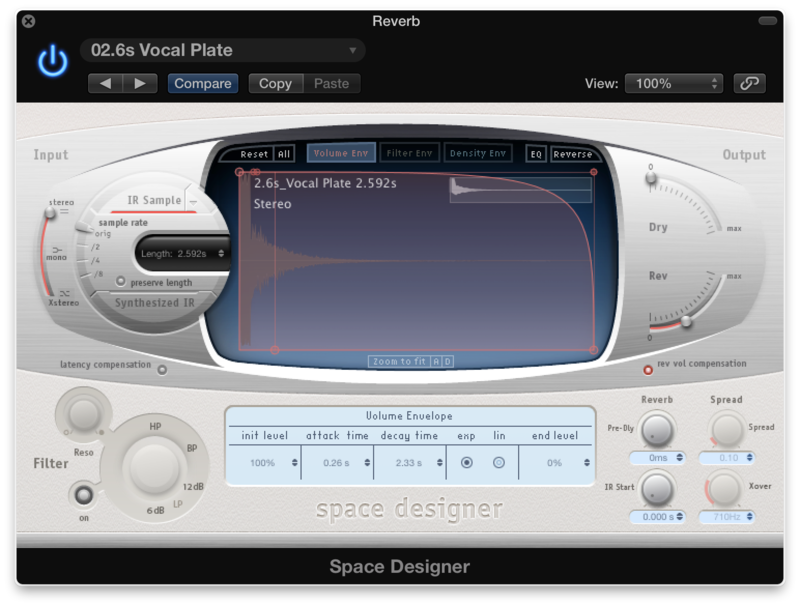 He originally planned to use it in Altiverb which is a great convolution reverb from AudioEase. 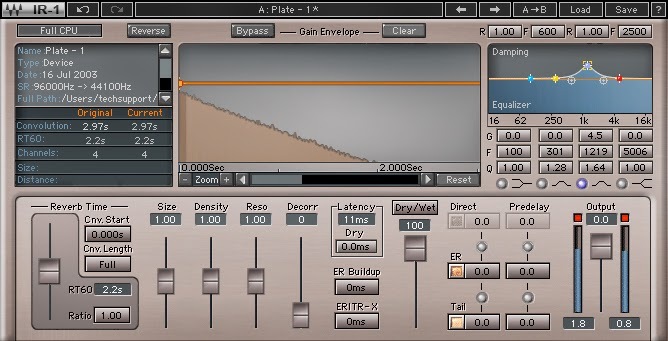 Grant's 480L library should be compatible with most if not all reverb plugins that can use IRs (Waves IR1, Avid's Space formerly TL Space and Logic's Space Designer to name a few). The 480L is considered as one of the best hardware reverbs manufactured by Lexicon and is an industry standard. "The 480L is the reverb unit that I used on Estelle's @EstelleDarlings vocals for the "All Day Long (Blue Skies)" song produced by Avriele “Avenue” Crandle on the "For Colored Girls" soundtrack. “A Plate” Bank 4 Preset 1. The 480L is a hardware reverb that once was Lexicon's flagship unit. It has now been replaced by the 960L which is also a great unit. The 480 is a dual engined unit which allows you to access two reverb engines independently of each other and is controlled by a custom remote called a LARC (Lexicon Alphanumeric Remote Control). The unit has two balanced inputs and four balanced outputs (mono in, stereo out). The 480 has 21 banks of reverb presets with 10 presets per bank. The reverb types include the standard halls, plates and rooms plus some others that's exclusive to Lexicon such as 10W-40 (Bank 3 preset 4). This unit is discontinued but can be found used for approximately $4000. The Lexicon sound is one of a kind and can be found on many hit records of the last 40 years. 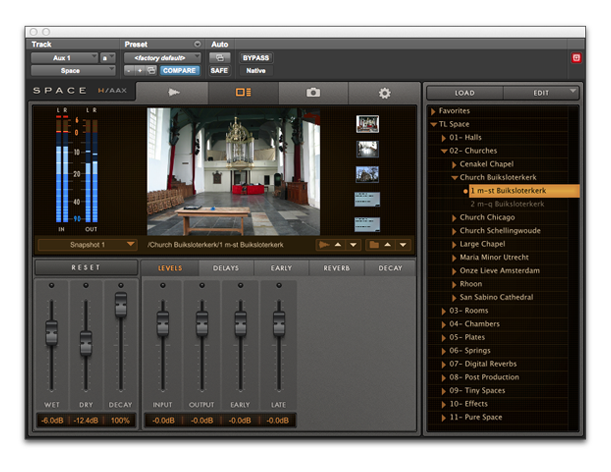 Lexicon has now released a PCM reverb software bundle which I will review shortly. Here's the link to the software http://www.lexiconpro.com/static.php?id=55 "
You can download the IR library here.